Congratulations to our friends at RBMA for 20 years of great interviews, lectures, stories and conversations. It’s hard to imagine the modern music landscape without the influence of Red Bull Music Academy, which seems to have a presence in nearly every major city in the world. From building professional studios to putting on international festivals, RBMA has had a profound impact on the evolution of electronic music and the astronomical growth in its popularity. What really sets the organization apart, however, is its lectures. Their typical two-hour length gives artists more talking time than most standard interviews do, and their format—which include a couch, an excellent interviewer and, usually, some form of music—shows devotion to the artists and their depths of institutional knowledge. From Theo Parrish to Fatima al Qadiri to Bob Moog, the guests at Red Bull Music Academy lectures have helped shine a light on every part of the modern music experience. Pushing past the formulaic banality of interviews, the lectures have given the artists a platform with which to express what they believe. You can watch most of these lectures on RBMA’s web archive. To see highlights from Red Bull Music Academy’s first 20 years, check out the video above. 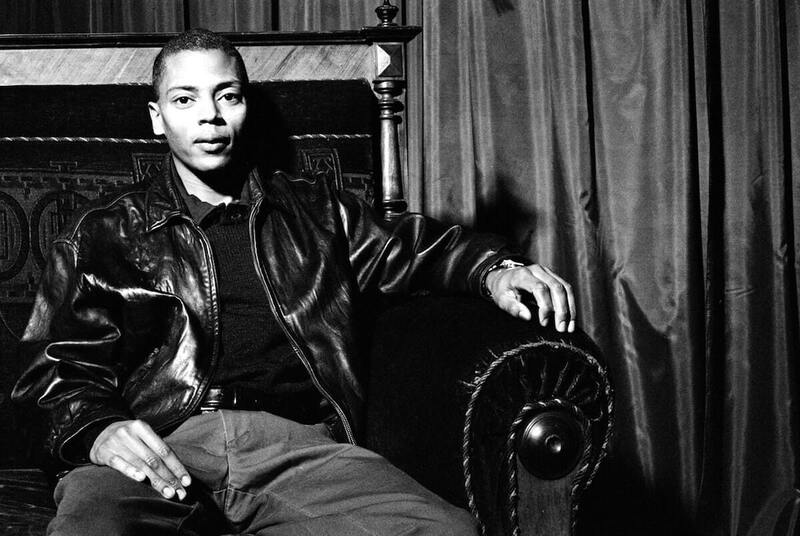 And to see where it all began, watch the very first RBMA lecture from 1998 with Jeff Mills below.